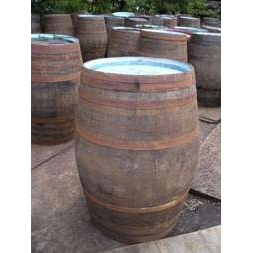 Our large oak barrels are genuine ex-distillery oak barrels that have been used for the maturing of spirit such as whisky and bourbon. 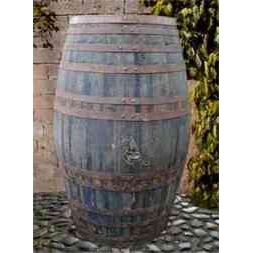 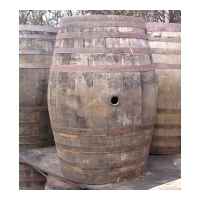 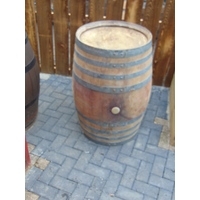 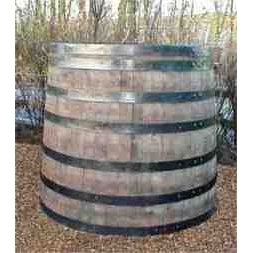 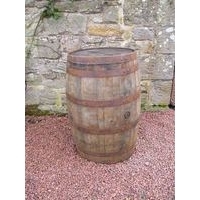 They are similar to wine and beer barrels and are ideal for many purposes including garden and pub tables. 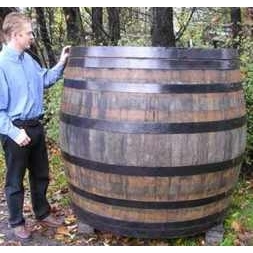 All barrel dimensions and capacities are approximate.